Mediumship is a gift I have received over the years. I will start my session with a blessing, and prayer as I do for all my readings and healings. Who ever you are needing to hear from, will come through. Some Spirits come through right away and some wait until you have heard from someone else first. Sometimes Spirit, (The Energy of your Loved ones) wants you to first focus on yourself. That is why I encourage all my clients to be open to whatever the Divine Spirit(the Universal Divine Energy/God/Goddess,Divine Love and Light)wants for you at that time. It is very important to be open to what your Loved ones want you to hear and know. I find the readings go the best when my clients are open and present(in the moment). Spirit never dies and they want us/you to know that they are here and love you ! If you need help working with energies you feel around your home, I can also do a home visit/reading and blessing. I can also make suggestions to you Psychically/Energetically , to help you handle the energies of feeling Spirits in your home or around you. 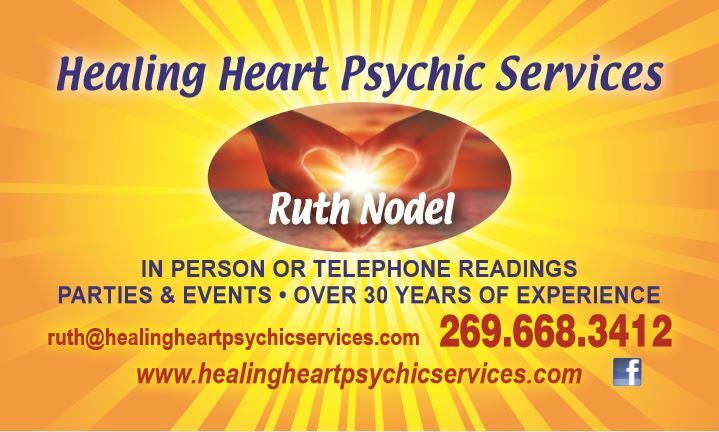 I prefer to do my Mediumship readings for one person at a time.